As Christmas draws nearer the roads and stores get busier. At such times I find myself grumbling, “I’ll be glad when Christmas is over.” This attitude, I realize in my saner moments, is not a good attitude to have as Christmas approaches! The four weeks leading up to Christmas are not just so many shopping days that are counted down to the big day, letting us now how much faster we must scramble if we’re to get it all done by December 25. These four weeks are called Advent and are meant to be a time of preparation for December 25, the day we celebrate the birth of Jesus. We’re not doing a very good job of preparing ourselves if we’re drifting in a worse attitude! Most likely as we move toward Christmas we’re not experiencing a deeper sense of peace on earth, good will toward people but a growing impatience and ill will toward people. 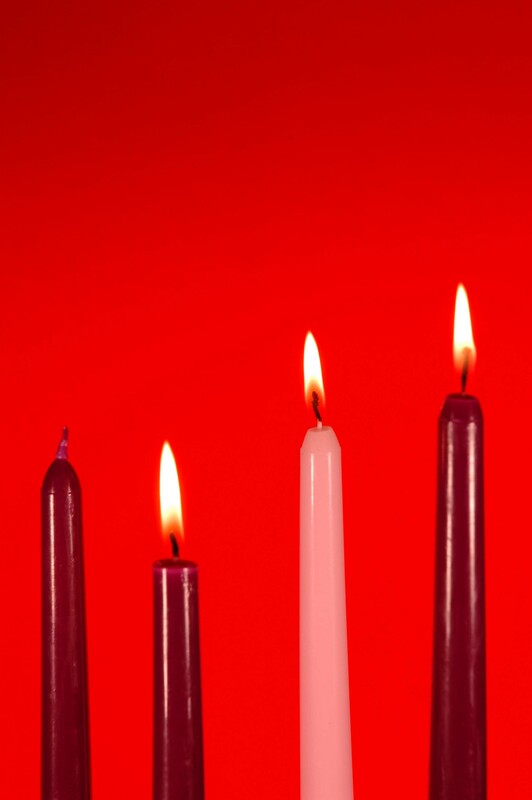 It’s time, then, as we’re moving past the mid-point of Advent, to reaffirm our desire and commitment to make this a spiritually enriching time. This can be a good time of deepening our faith in the One who’s birthday we’re preparing to celebrate, if we choose to make it so. Let’s make it a time of more faith and less frazzle!